Funded by AFRL/ AFOSR within the Collaborative Center of Control Science, and by the DAGSI Fellowship Program. Collaborators: Prof. Mo Samimy, Mech.Eng, OSU, Dr. James Myatt, AFRL/VA, Dr. Jim DeBonis, NASA Glenn Space Center. Expected completion of the project: September 2007. 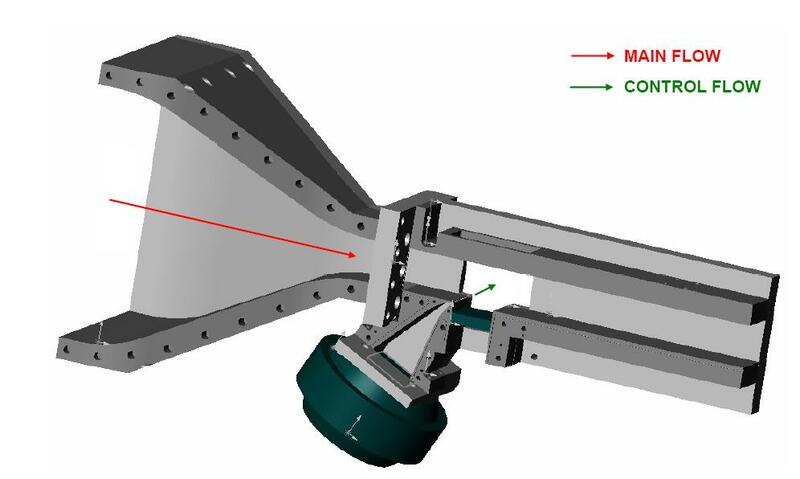 The project focuses on the developments of methods for reducing flow-induced cavity resonance using active flow control integrated with feedback control. The systematic integration of feedback control and active open-loop flow control requires a method for developing a model that captures the dynamics of the relationship between the inputs (the actuators) and the characteristics of the flow to be controlled, but is at the same time tractable from the point of view of the design. 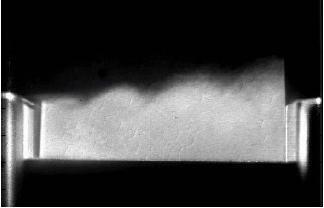 Order reduction techniques are employed to reduce the order of the system described by the Navier-Stokes equations, a system of nonlinear partial differential equations, to a system modeled by a much smaller set of ordinary differential equations. The reduced order model is then used in the design of model-based feedback control laws. Preliminary results and research directions are reported in , . P. Yan, M. Debiasi, X. Yuan, E. Caraballo, A. Serrani, H. Özbay, J. M. Myatt, and M. Samimy. 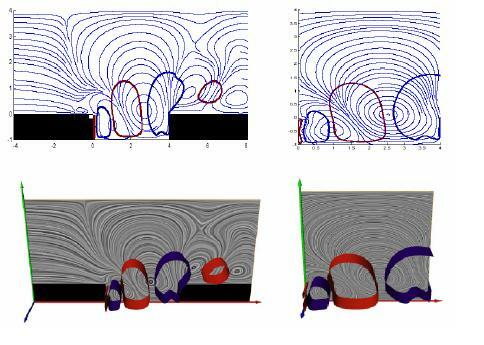 Modeling and feedback control for subsonic cavity flows: A collaborative approach. Submitted to the 2005 joint IEEE Conference on Decision and Control and European Control Conference, Seville, Spain, 2005. X. Yuan, E. Caraballo, J. Malone, P. Yan, M. Debiasi, A. Serrani, H. Özbay, J. DeBonis, J. M. Myatt, and M. Samimy. Reduced-order model-based feedback controller design and implementation in cavity flows. In Proceedings of the 43rd AIAA Aerospace Sciences Meeting and Exhibit, Reno, NV, 2005.